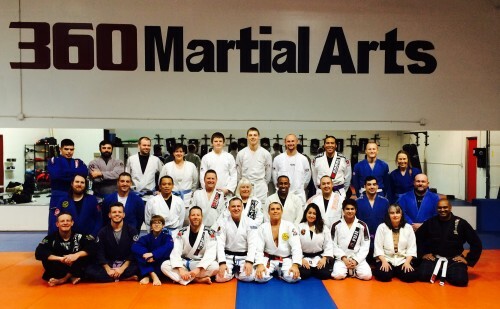 Seminar at 360 Martial Art Academy, amazing group, thanks everyone! 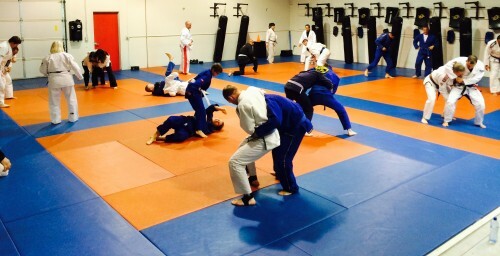 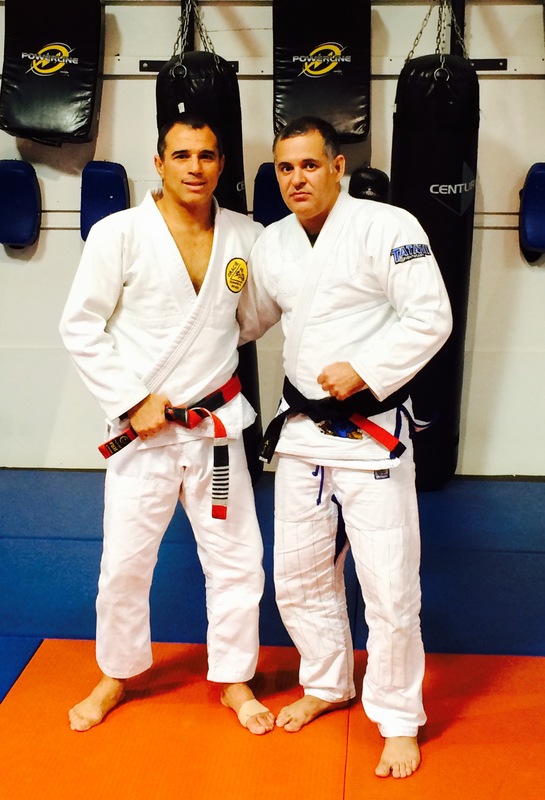 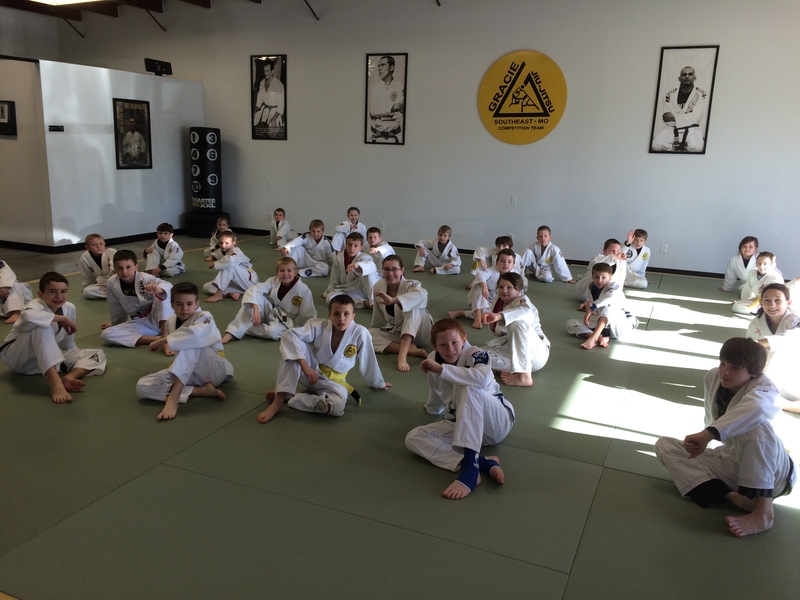 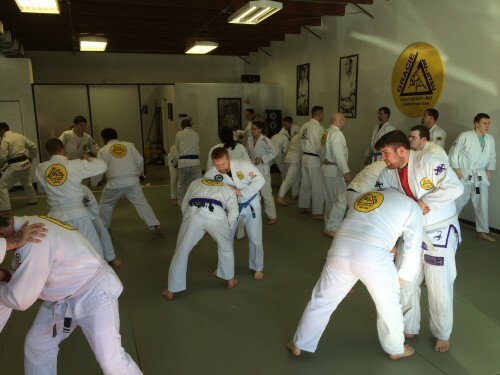 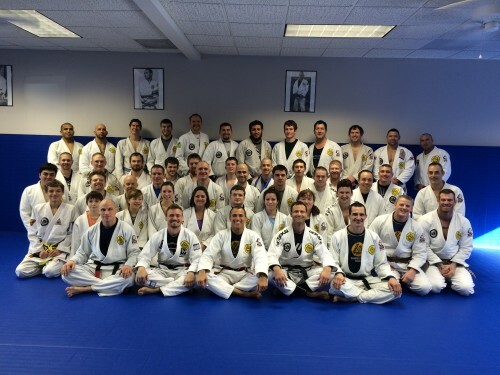 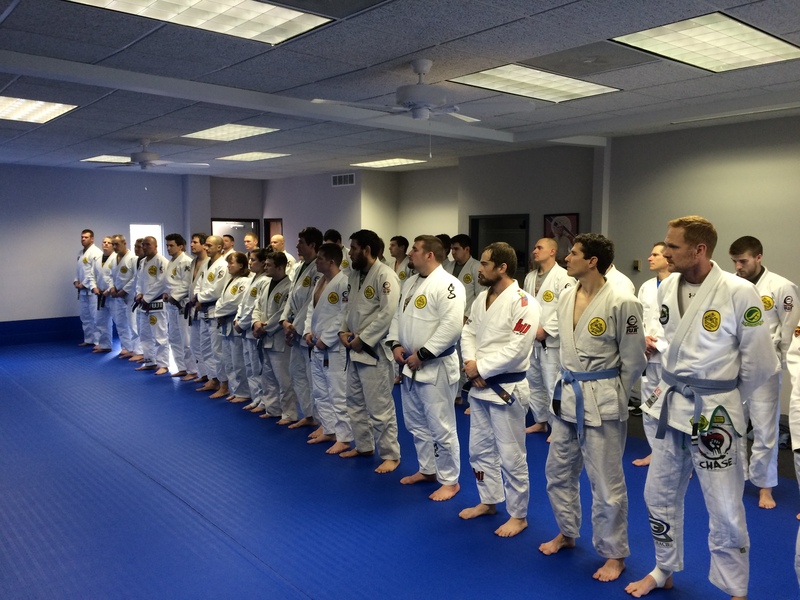 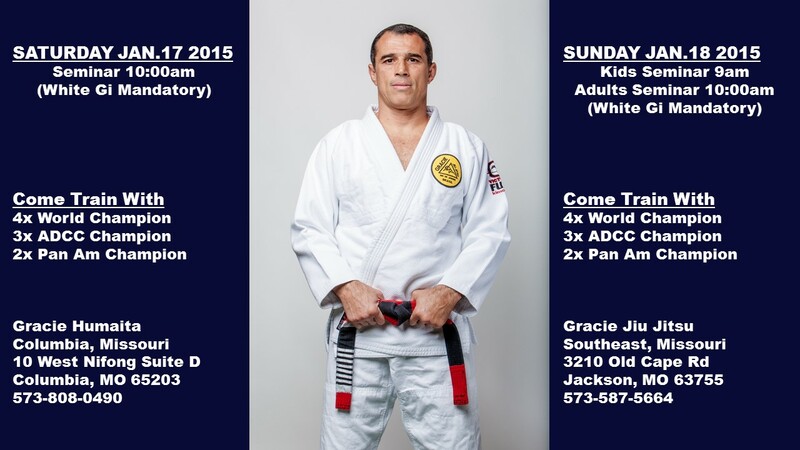 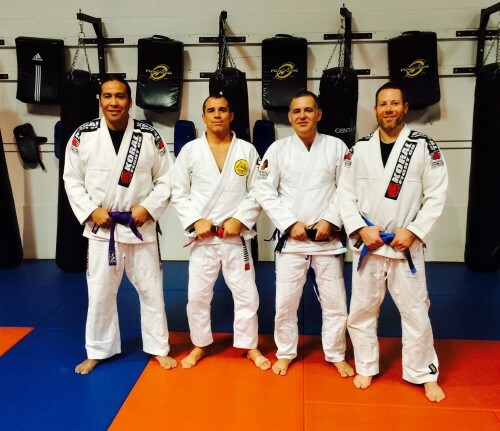 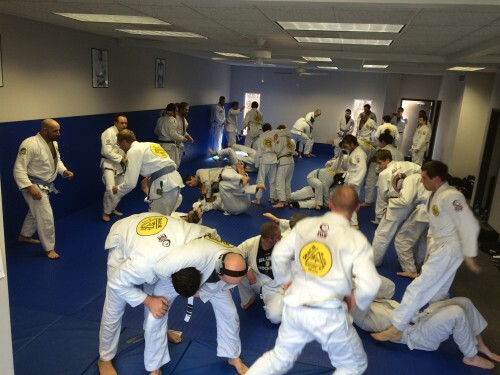 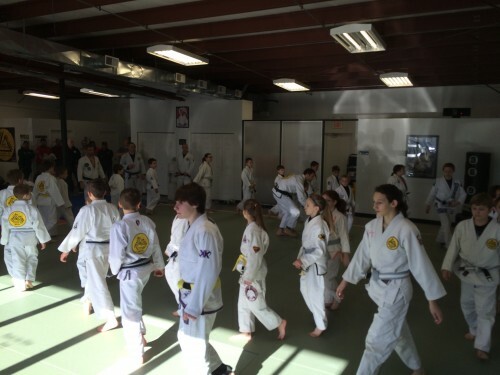 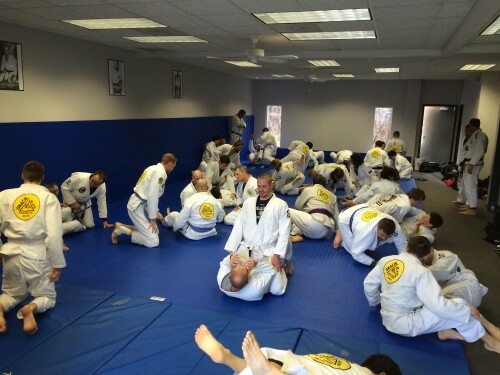 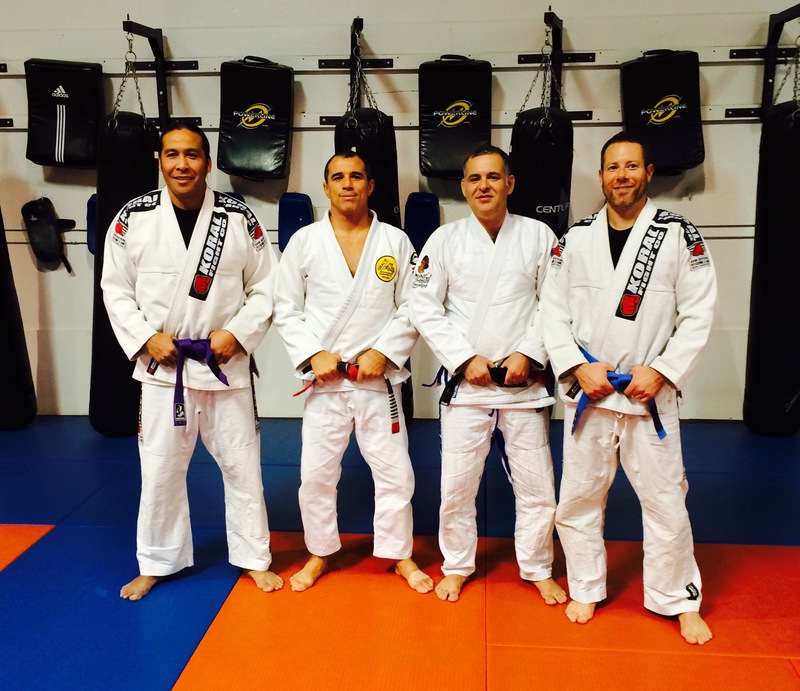 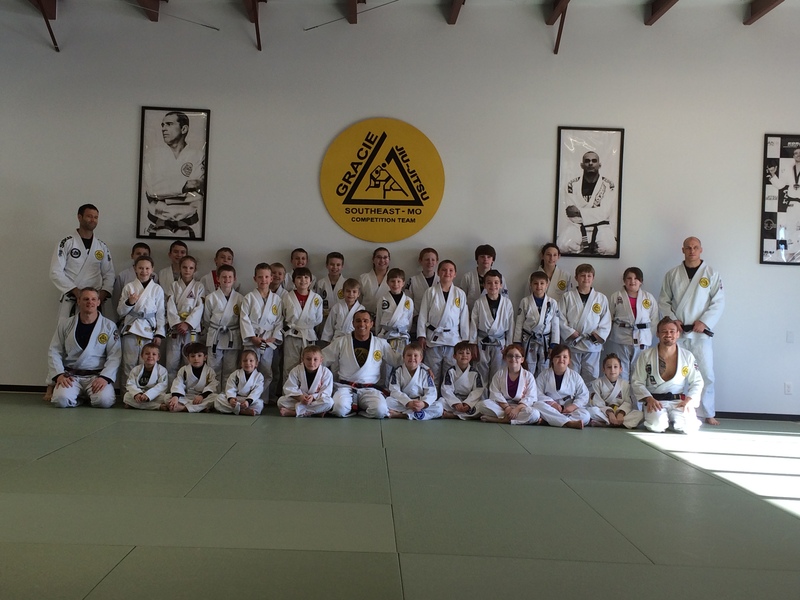 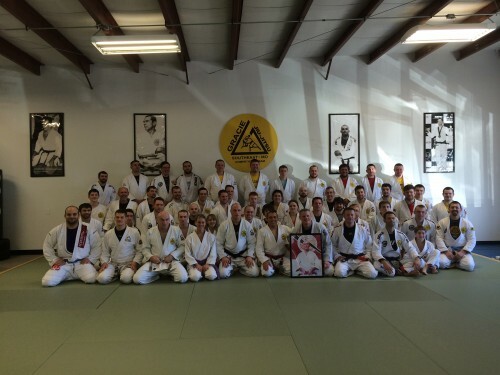 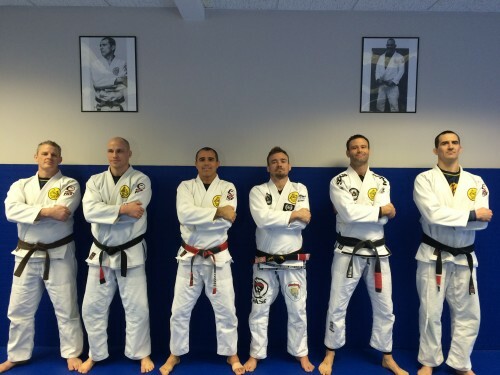 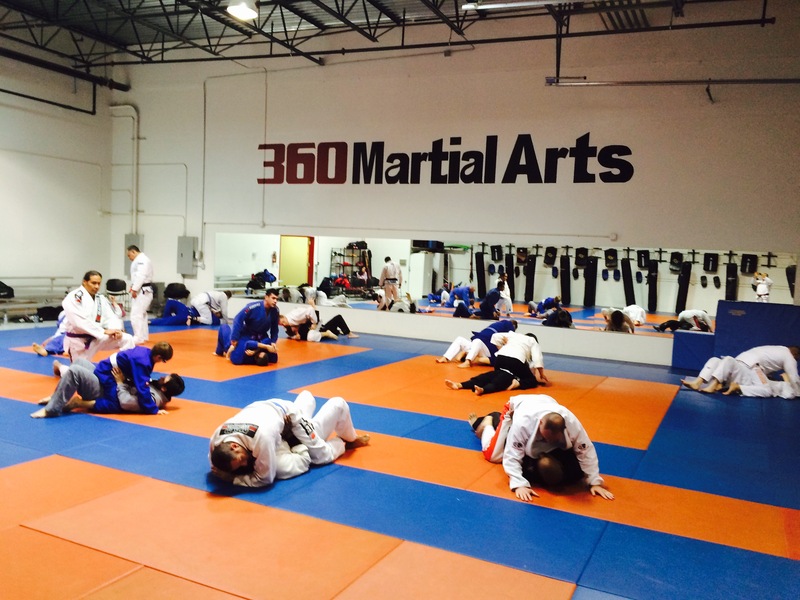 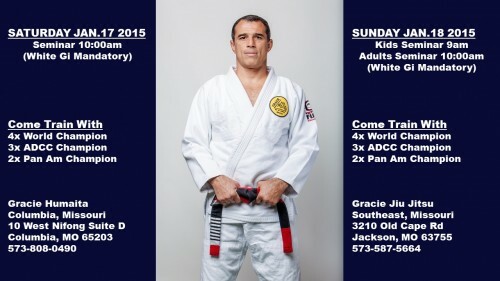 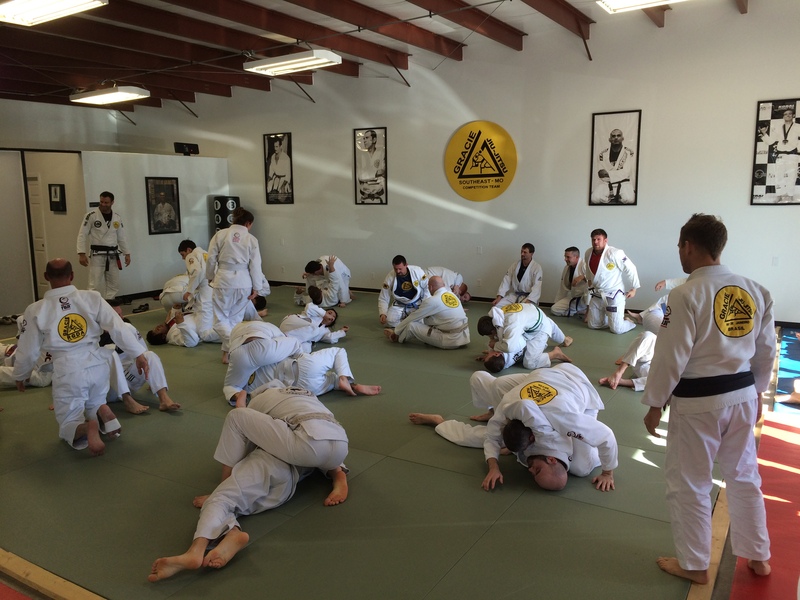 It was a very nice day with an amazing group of kids and adults at Gracie Humaitá Southeast – MO. 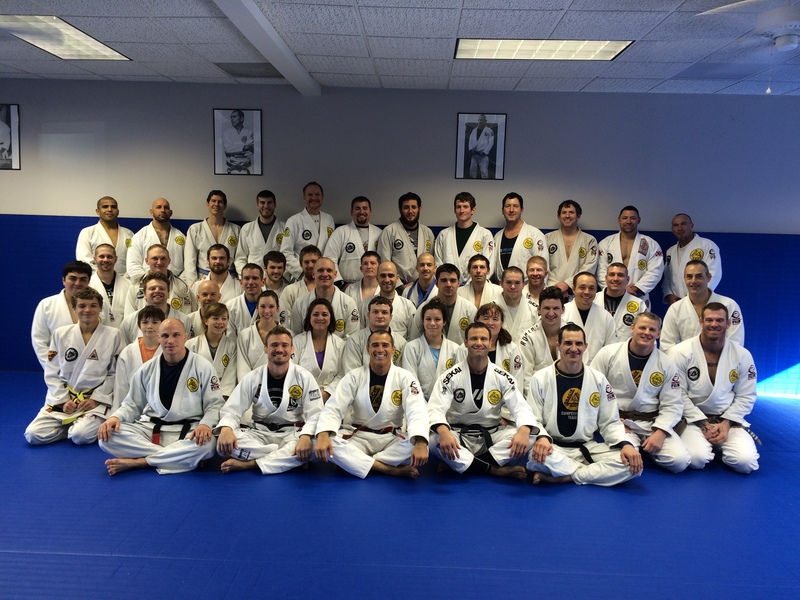 Thanks everyone for coming! 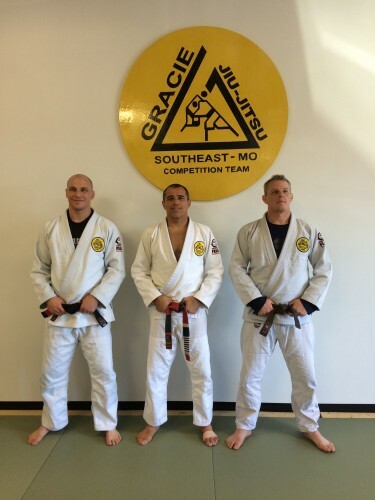 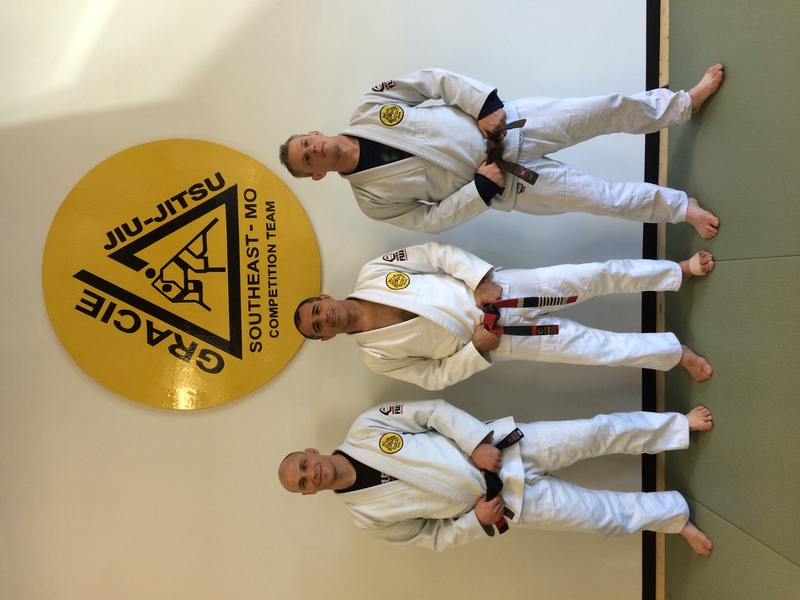 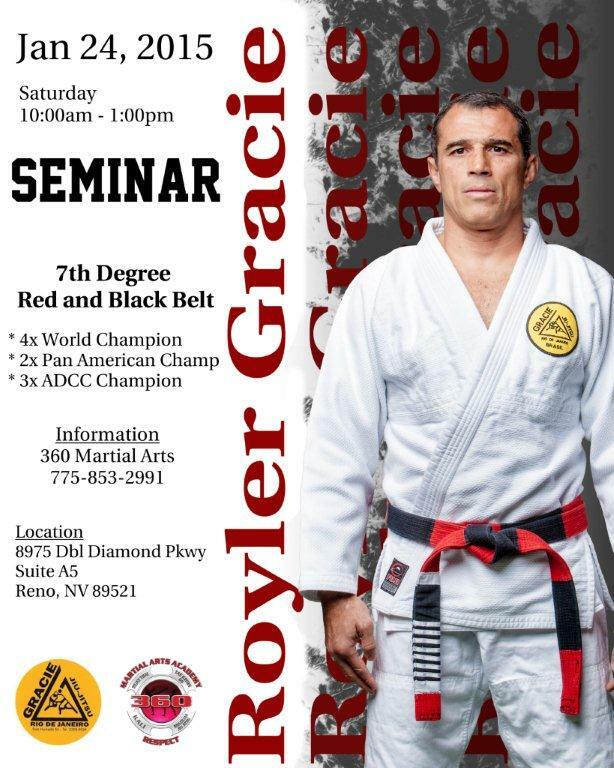 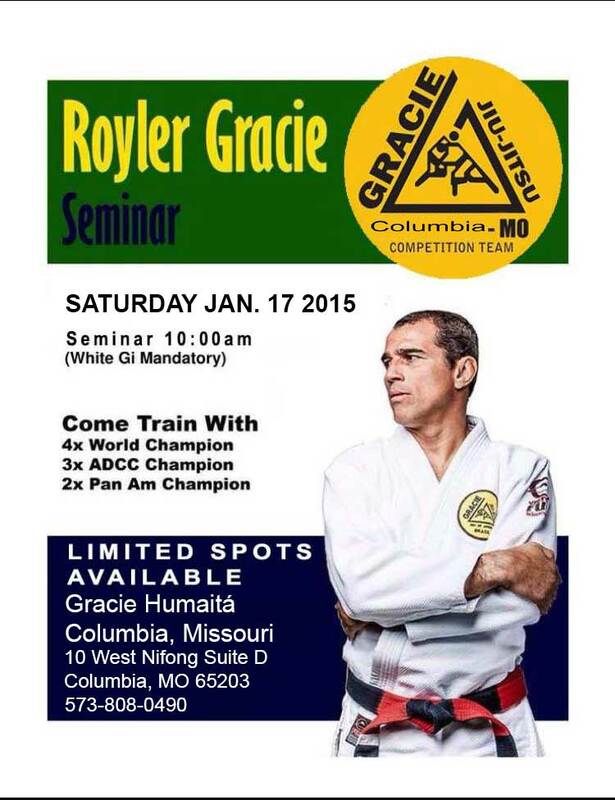 It was a pleasure for Master Royler to be with Professor Shawn Woods at Gracie Humaita Columbia, MO. Thank You everyone for coming!